Christmas Tours in Jordan are designed to offer great travel experience during the Christmas and New Year time 2018/ 2019 in Jordan and Egypt through combined tours. 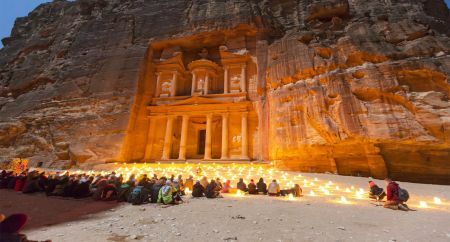 Explore the wonderful Christmas time while in Jordan and visit the most famous landmarks of Jordan and enjoy visiting the most famous cities there like Petra, Jerash, Amman, Madaba, Mount Nebo, The Dead Sea and more is awaiting for having an amazing new year travel experience to experience the ultimate relaxation and joy. 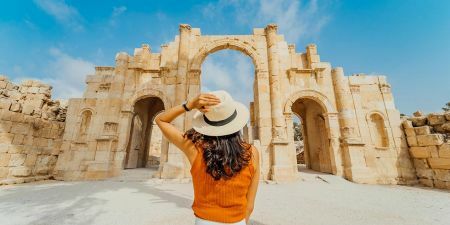 Don't miss the chance to celebrate your private Christmas Jordan package and Jordan new year in the heart of the rose-red city of Petra exploring Jordan's most visited sites such as Petra, Jerash, Amman, Madaba, Nebo and more. 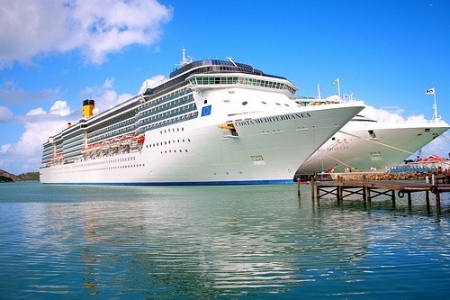 Enjoy the Magical Christmas through our 7 Day Egypt and Jordan Xmas Offer. 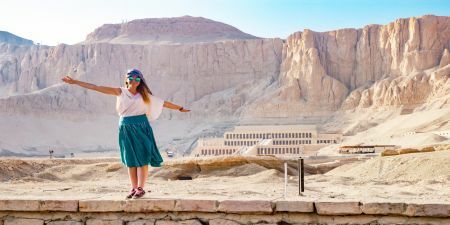 Starting in Cairo, Exploring the famous Pyramids and Sphinx of Giza, Egyptian Museum and more. Then on to Jordan to Mount Nebo, the Dead Sea, the Ancient Red Rose city in Petra, home of the Nabataean civilization.